Each member of our team brings something different but equally valuable to the table. Allowing us to assist the needs of our community in a variety of ways! 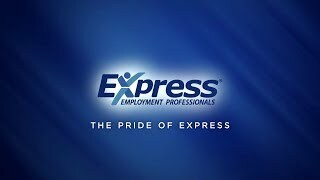 Here at Express Employment Professionals of Lansing, we strive to make a difference in our community and act as bridge between associates and their desired careers.